Yesterday, I asked a question on the good ole Facebook page. I wanted to know one positive thing that happened in your day. The responses I received were simple. A positive sermon. Time with family. A bath drawn by a spouse. Belgian waffles. Simple. It was apparent to me that it doesn’t take much to change your day. 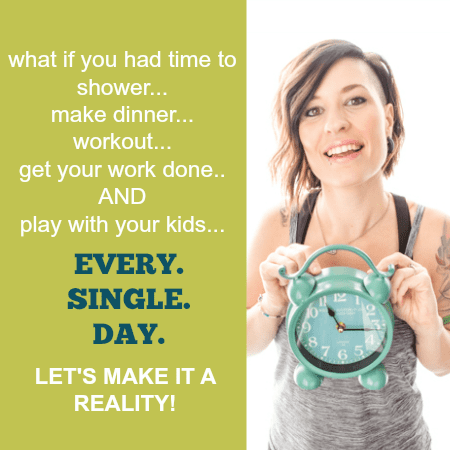 In fact, I bet you could change your day in 30 seconds. And I bet you could make it happen without even leaving your house. I am a firm believer in the power of positive thinking. Positive thoughts equal positive actions. 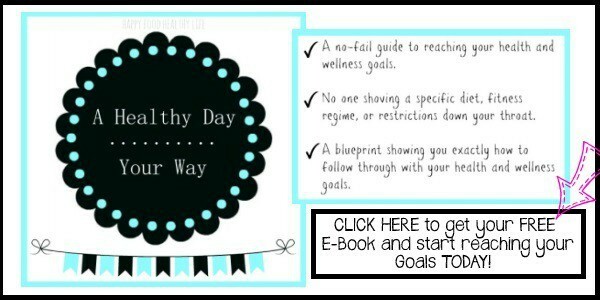 Thinking about going to the gym and making healthy food choices is the first step to actually making it happen. There have been times when I have been having a kind of crappy day. But then I stop myself in my own tracks and say to myself, “Damn it, Holly, you are not going to ruin another day with your bad mood. Get up, enjoy the daylight, enjoy your life, and start living!” I then make the decision to pivot right from where I’m standing and turn away from that bad mood and focus on enjoying a good day. So how can you change your day in 30 seconds? Start off on the right step. As soon as you wake up, make the decision to think positive thoughts. Picture your wonderful day in your head. Picture all the positive things you are going to do throughout your day. Map it out. It won’t take long. And the payback will be a day that you may not have had if you hadn’t thought things through in this way. Today is Monday. A day that doesn’t necessarily have a good reputation. But let’s make Monday a day worth living. Let’s make Monday positive! * Today, I will listen to my body’s hunger signals so I have a good food day. * Today, I will make a conscious effort to keep my stress level manageable. * I am a strong woman who has the capability to tackle anything life throws at me today. 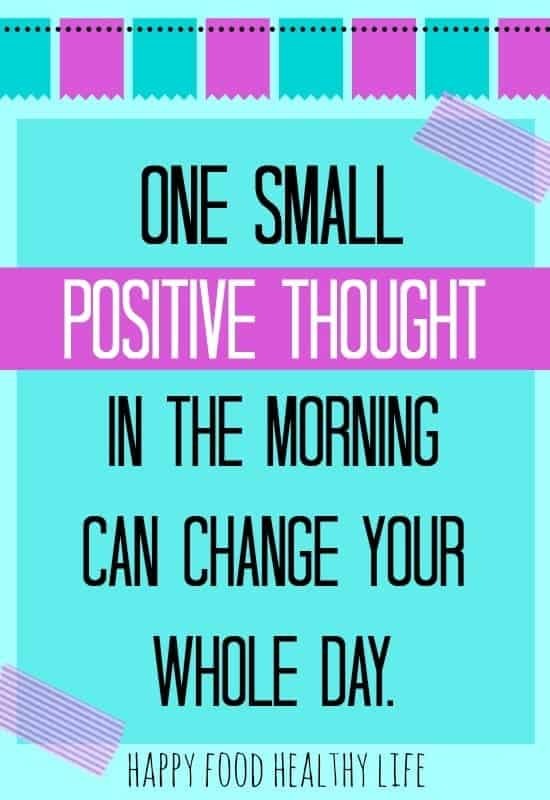 What positive thoughts can you give yourself each morning that will better your chances for a positive day? I’m right there with ya’ sista:) up at 6 to workout and start the day off right!